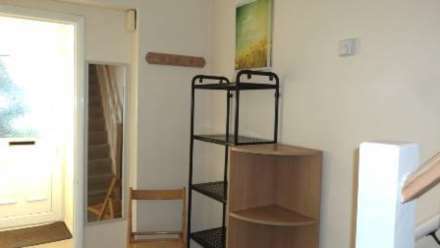 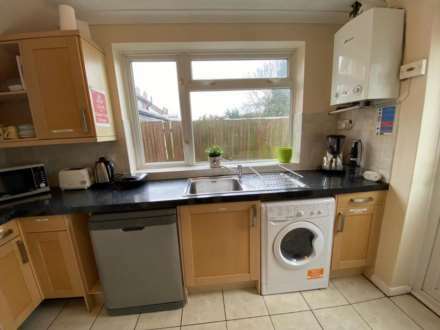 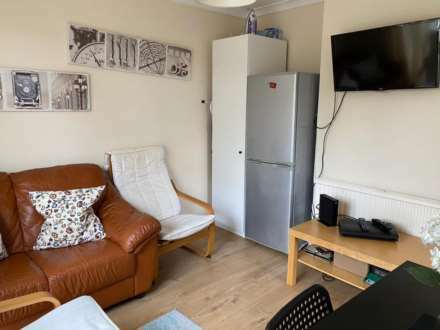 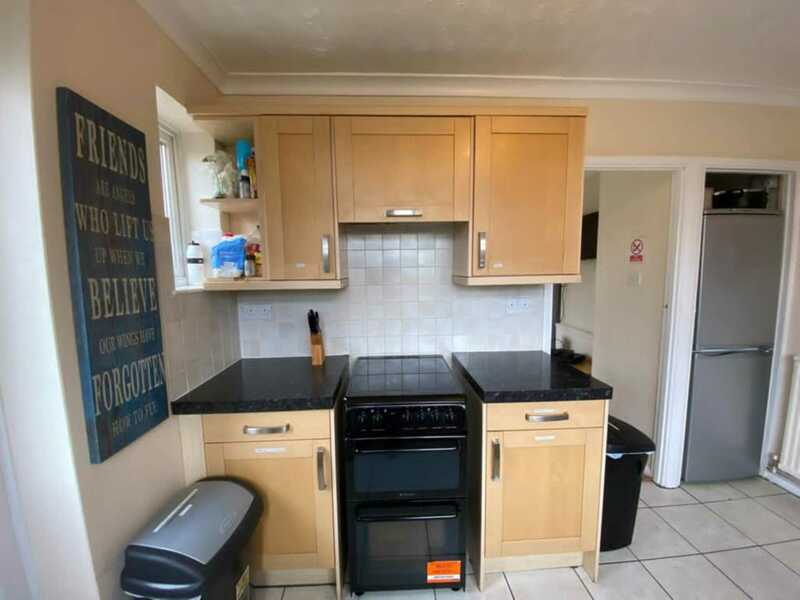 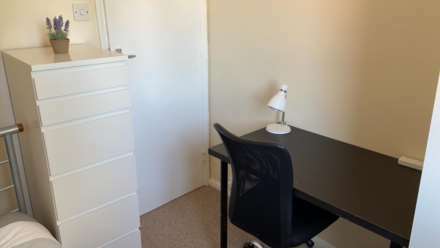 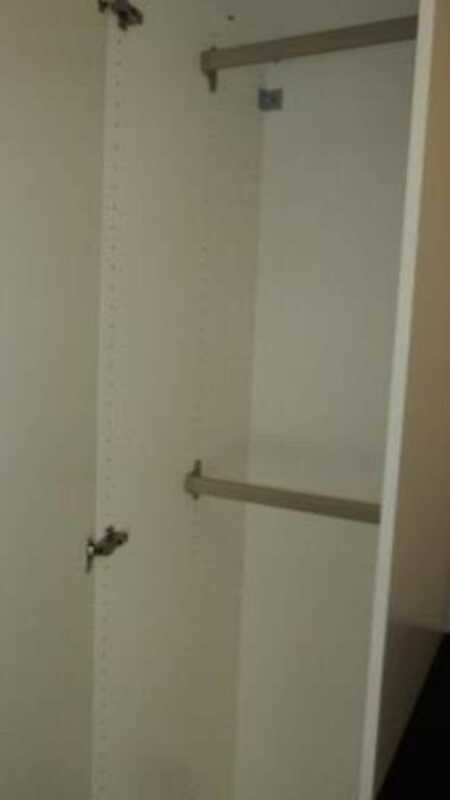 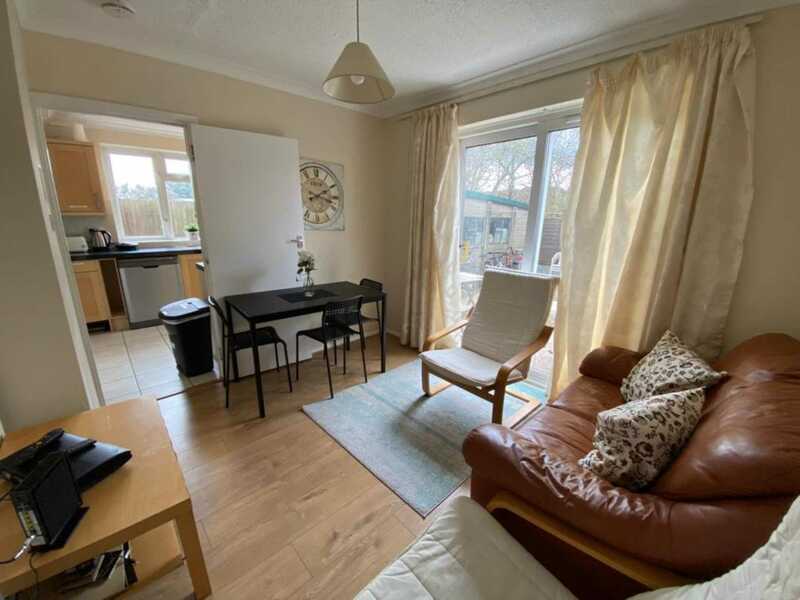 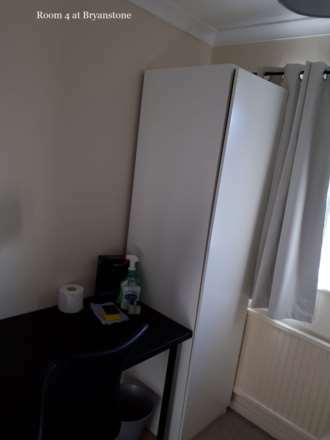 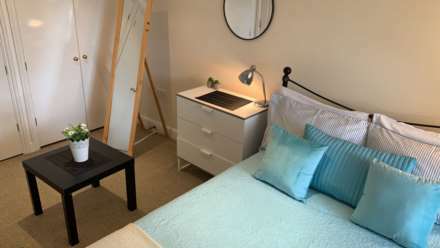 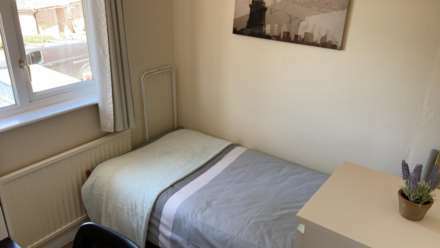 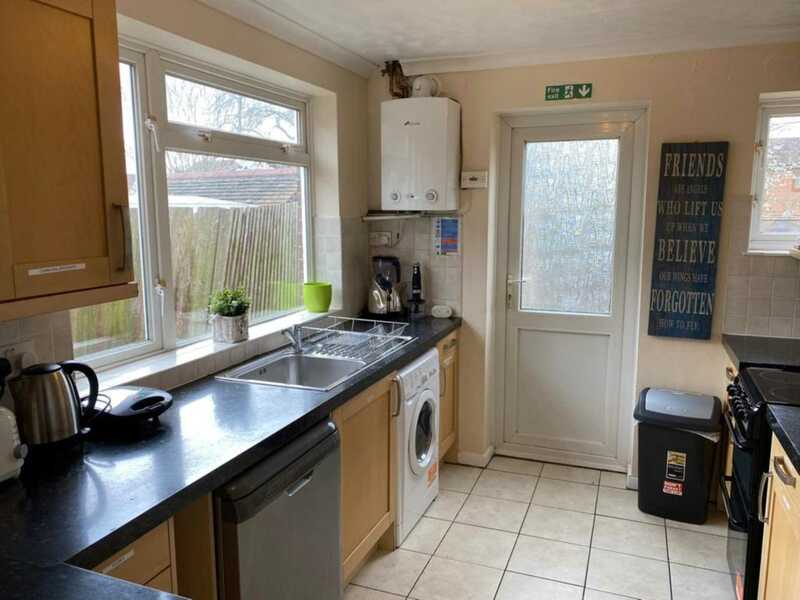 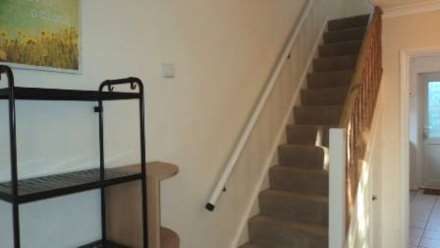 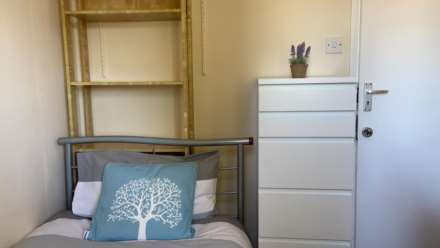 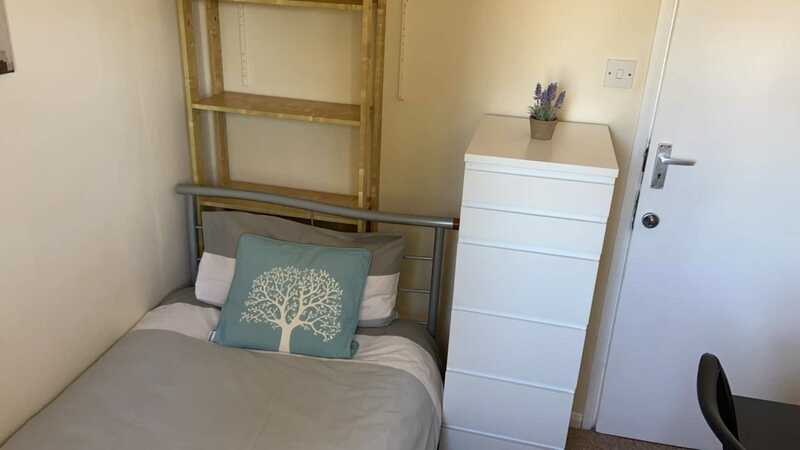 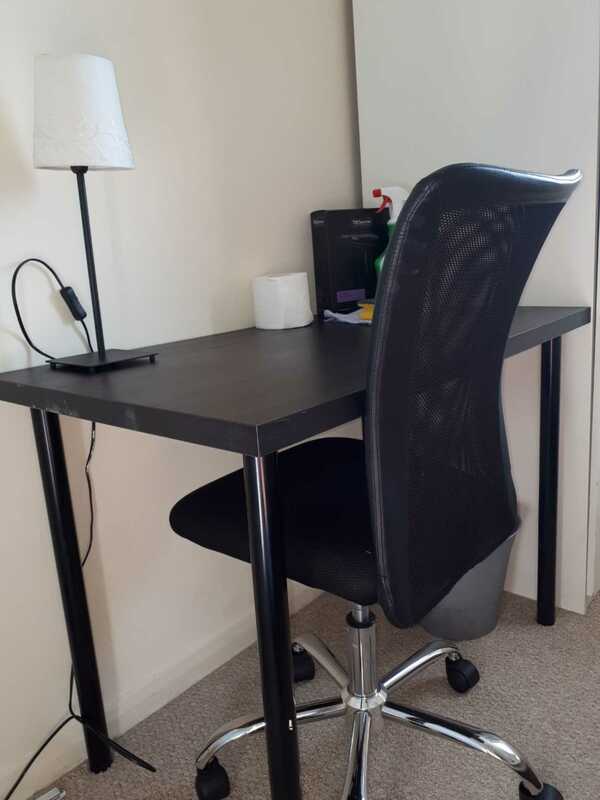 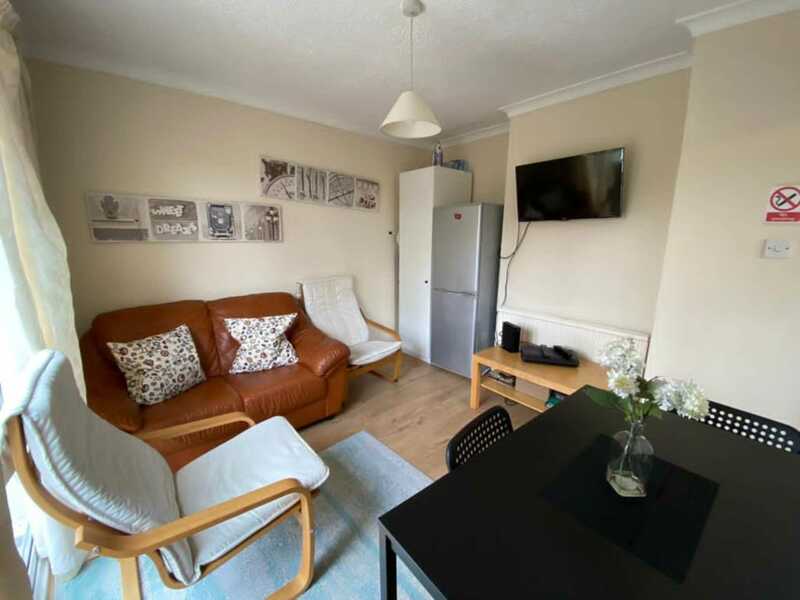 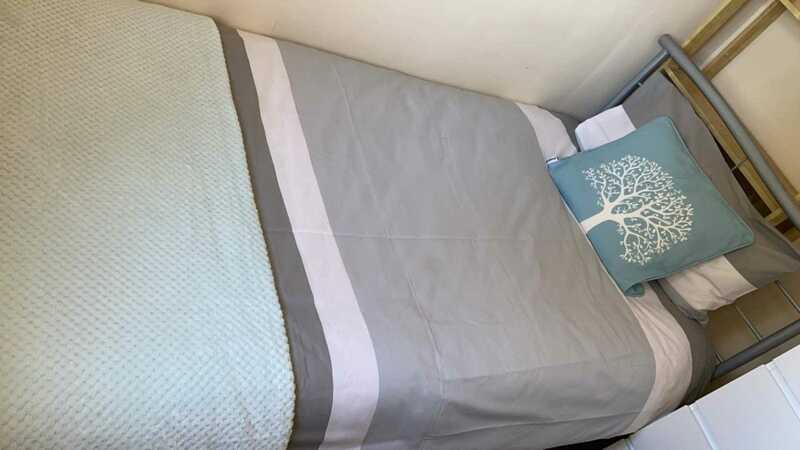 WALKING DISTANCE TO TOWN CENTRE, WITH BUSSES ALSO FOR ACCESS. 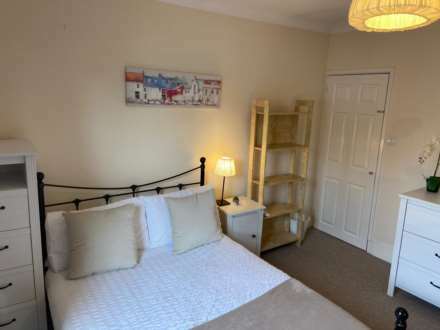 Room 3- Avail: Let agreed! 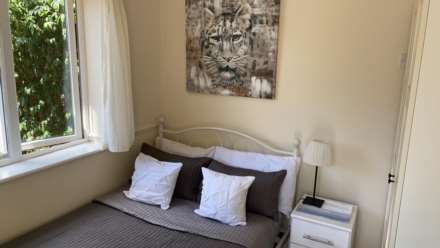 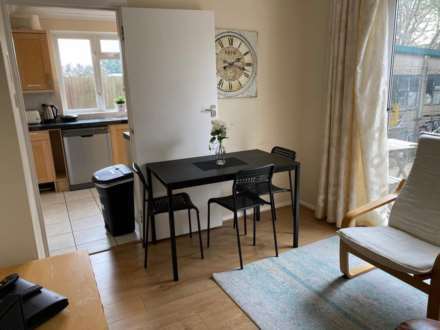 Room 5- Avail: Let Agreed! SPECIFIC TO THIS PROPERTY: This spacious house is being refurbished with new carpets and painting throughout. 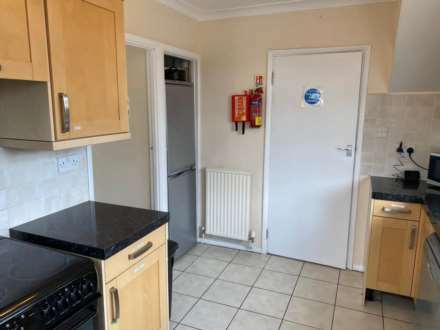 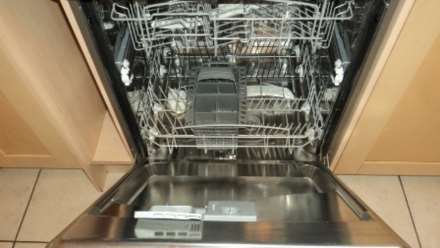 It boasts a lovely kitchen with extra cupboards and fridge freezers, dishwasher and all the rooms are large.